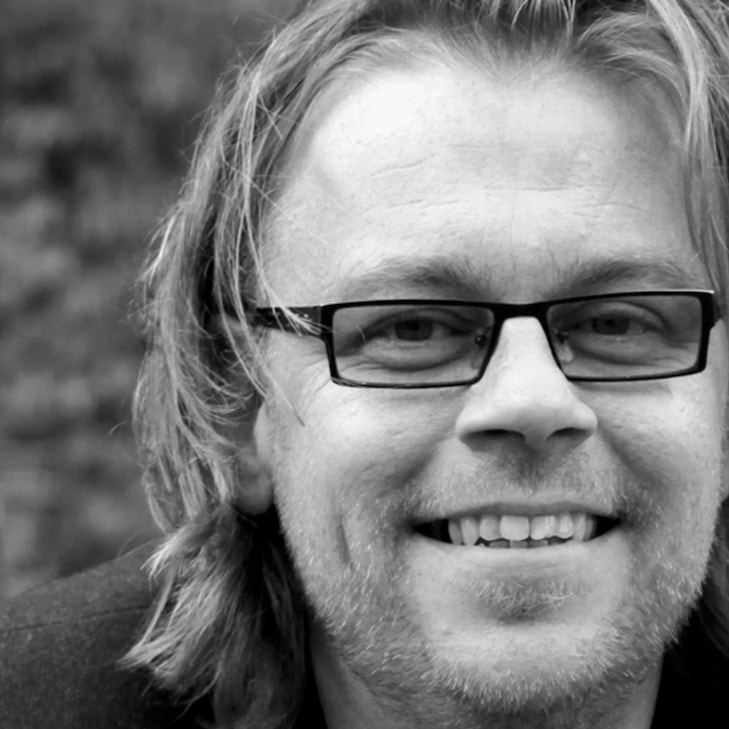 With his understated design philosophy, Arian Brekveld creates timeless products. 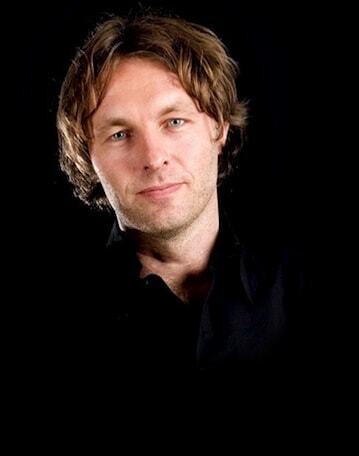 He is responsible for a varied body of work that is recognised all over the world. 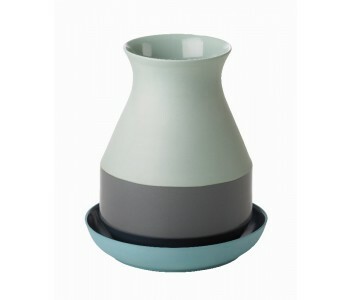 The Bat Trang vase medium is made of coloured clay and partly glazed. 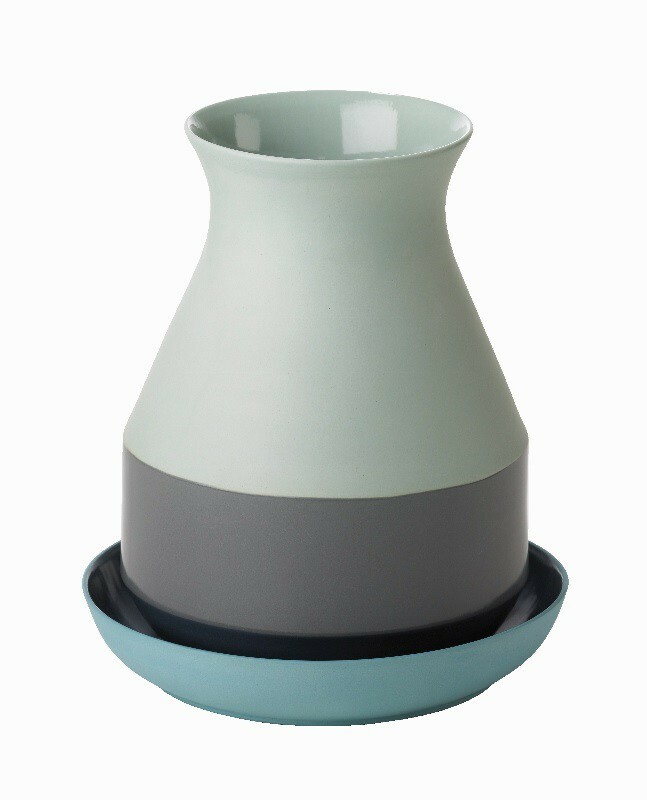 This vase is available in small and medium sizes. Both vases come with a matching plate. 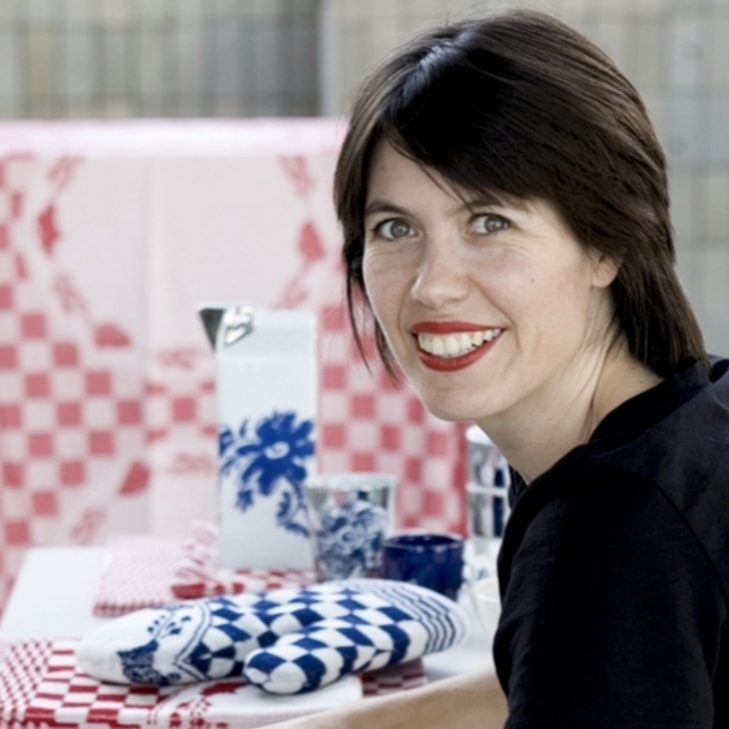 Arian Brekveld designed the Bat Trang vases in Vietnam. Here, they make ceramic products of coloured clay, which are subsequently glazed. Today, this technique is no longer widely used in production. In Vietnam, ceramics are still shaped using traditional methods. 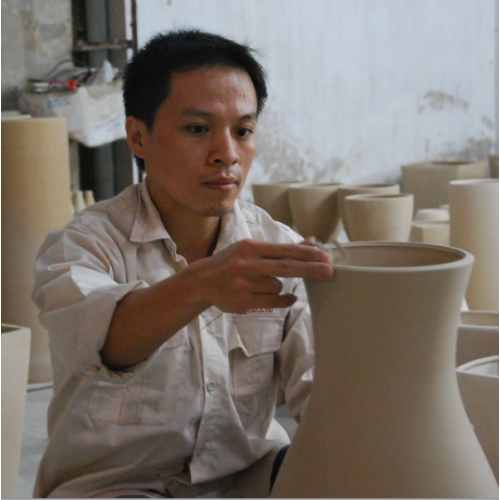 Every vase in the Bat Trang series is handmade and glazed. Brekveld designed smaller and larger versions of the vases. Both the small and medium Bat Trang vases come with matching plate. This vase is medium sized. Click here for more information go to the smaller version.